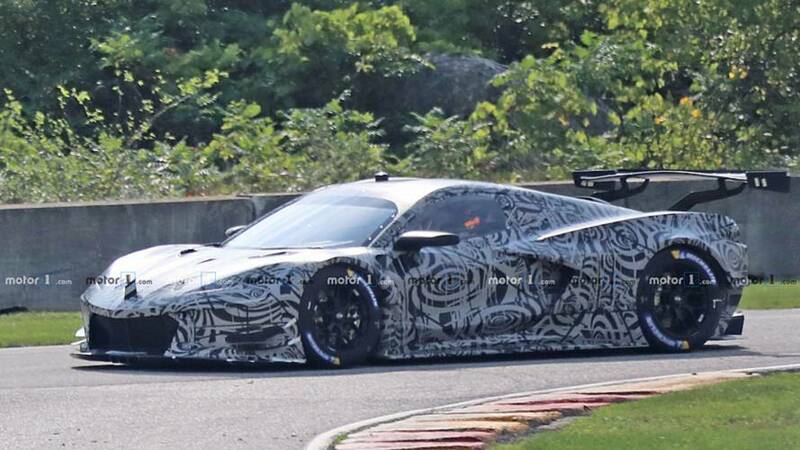 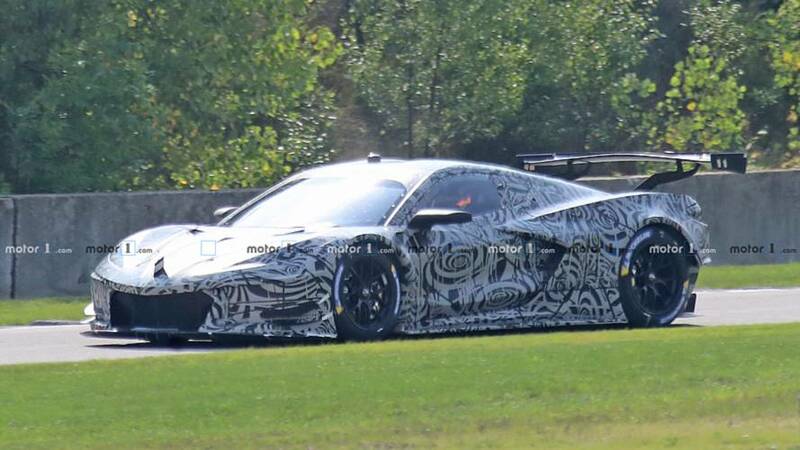 The C7.R's naturally aspirated engine is gone. 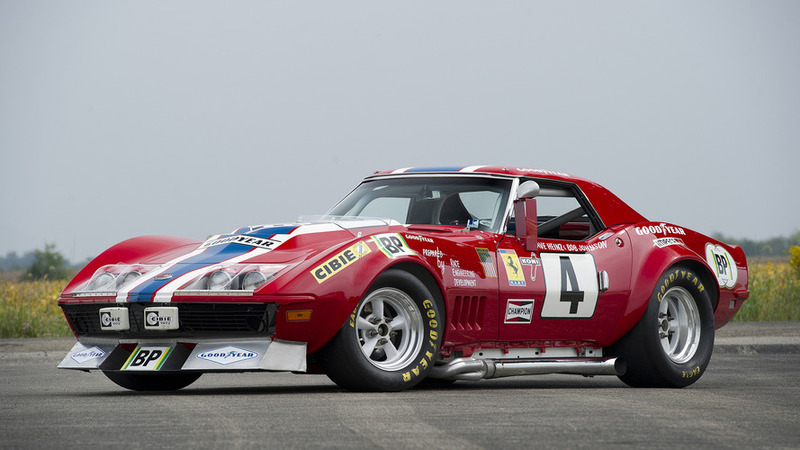 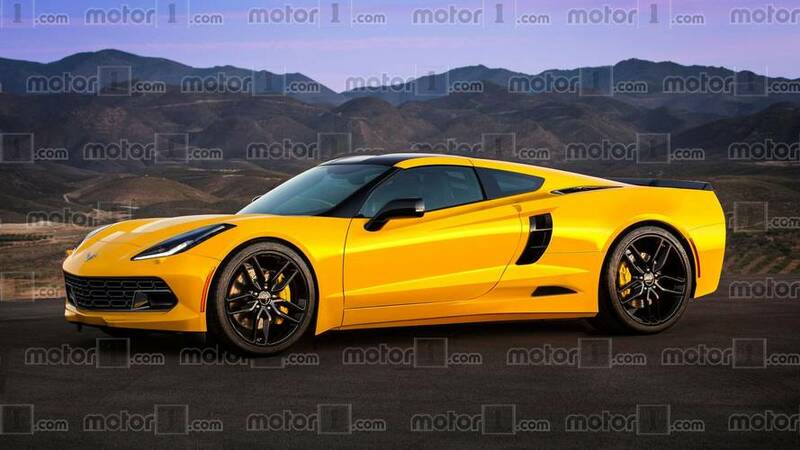 It looks like the new mid-engined 'Vette will be taking to the track, too. 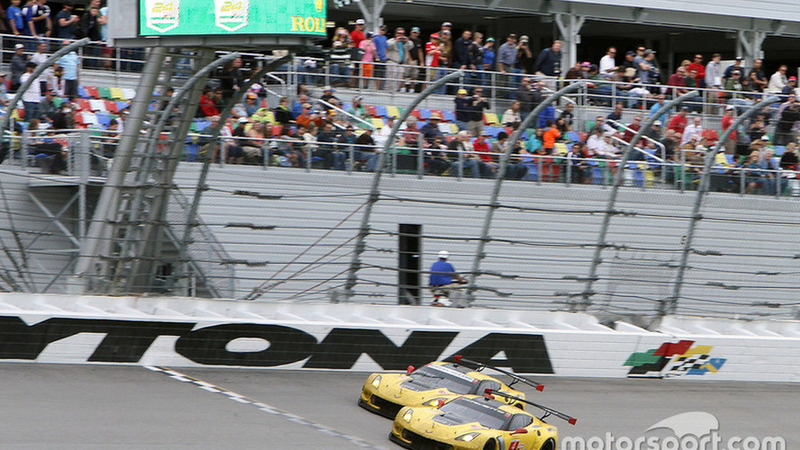 If you don’t already know the story of how two giant names in racing joined for an unlikely alliance, you might not believe it. 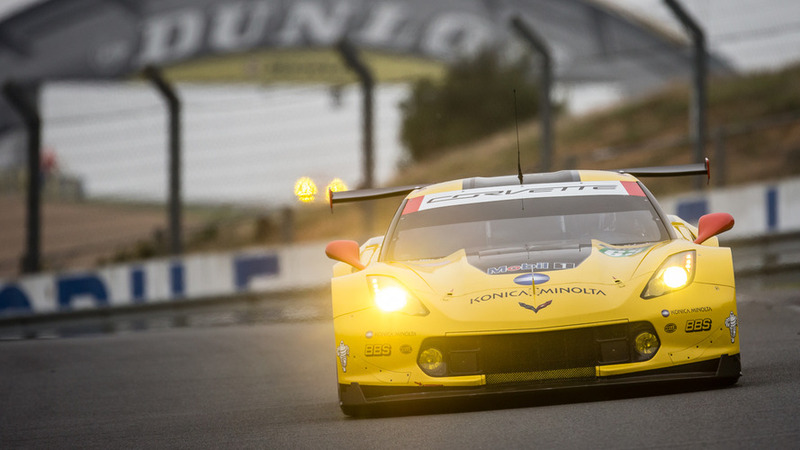 Team will compete in the GTE Pro class. 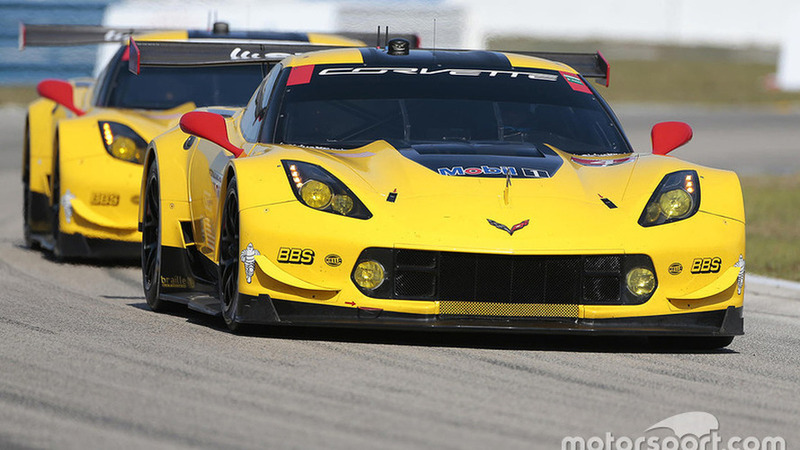 Doug Fehan has been moved to suggest that last Saturday’s Sebring 12 Hour win, Corvette Racing’s 10th at the event, proves the team is the best in its class.